Change the oil and filter every 3,000 to 5,000 miles or per the owner’s manual. Periodic oil and filter changes keep your engine clean on the inside. Check the tire pressure at least monthly, including the spare. Your car’s tires affect its ride, handling, traction and safety. 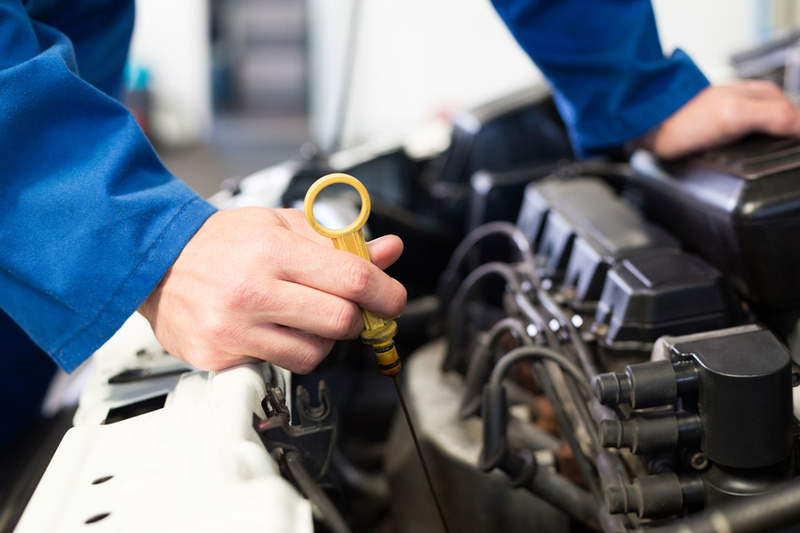 Schedule a tune-up annually to optimize your car’s performance. A well-tuned engine delivers the best balance of power and fuel economy and produces the lowest level of emissions.